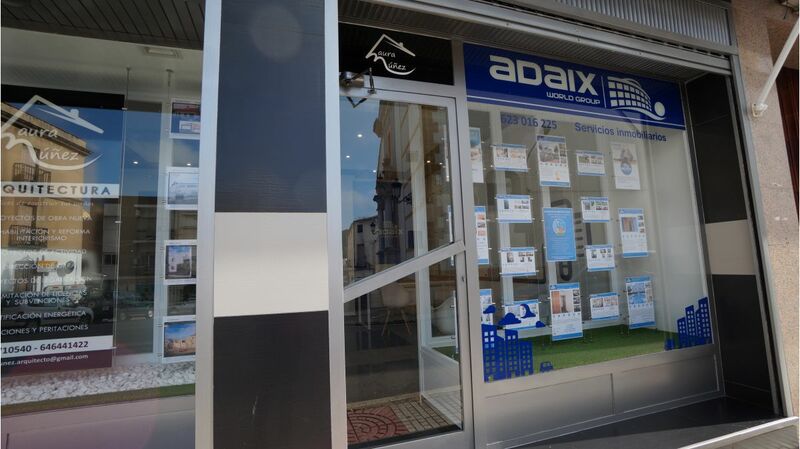 Our real estate agency Adaix Almadén Offers you a Quality service thanks to personalized attention. 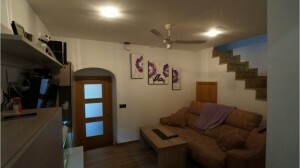 Rely on our specialized real estate advisors, who will offer you a service that lives up to the most demanding . 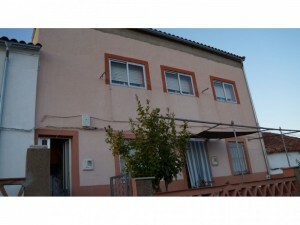 Our office is located in Plaza de Jesús, 5, Local, CP 13400, Almadén, Ciudad Real.